The Addiction Recovery Breakfast Committee is hosting a week of events from September 11-15, 2017 that celebrate recovery in London! 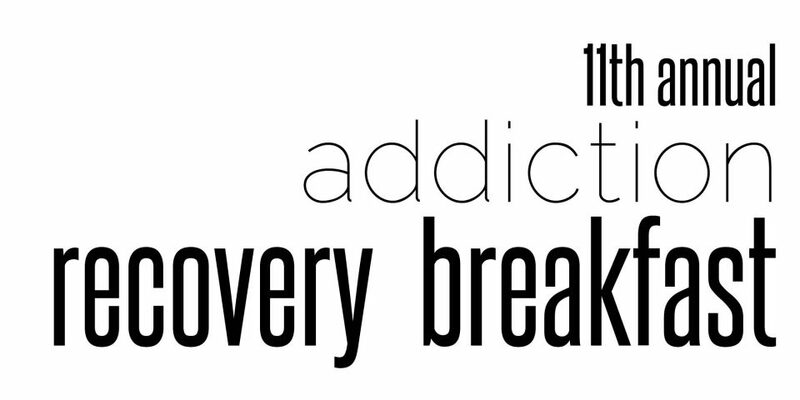 A ground-breaking documentary on addiction & recovery! Join us for a free yoga session with instructor Evonne Sullivan. A workshop on how to tell your recovery story. Join us for an inspirational breakfast with members of the local recovery community and Emmy-winning actress Kristen Johnston, star of shows such as 3rd Rock from the Sun! She is the author of the New York Times best-selling memoir Guts: The Endless Follies and Tiny Triumphs of a Giant Disaster and is a passionate advocate for addiction treatment and recovery.